A former telecom bureaucrat reportedly took a consulting job with BCE while working for the department of Innovation, Science and Economic Development. 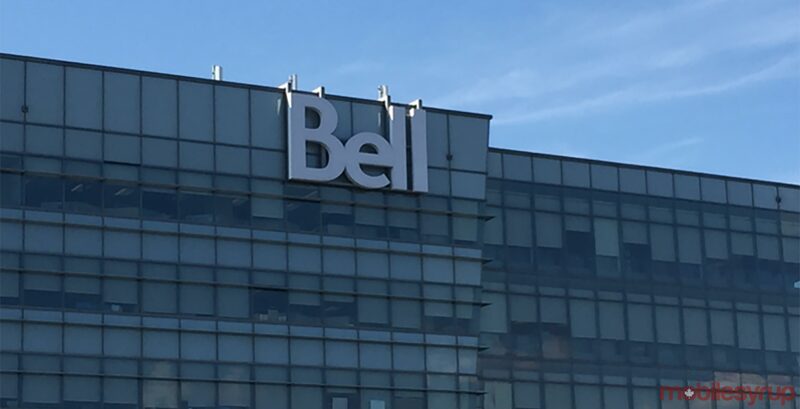 According to a Globe and Mail report, former director-general of spectrum management at the department of Innovation, Peter Hill, had accepted a million-dollar contract to advise BCE on issues like spectrum consultations. A judge ruled that Hill couldn’t testify as a government witness in the $1.2 billion lawsuit launched against the government by the former investors behind failed wireless startup Mobilicity. The reasoning, according to Justice Glenn Hainey of the Ontario Superior Court of Justice, was the contract. Justice Hainey wrote in his reasonings that Hill had retired from civil service in May 2017 but had a consulting contract with one of Canada’s three national carriers dated April 12, 2017. While the court didn’t disclose the name of his employer, sources with knowledge of the matter not permitted to comment publicly confirmed to the Globe that the carrier is BCE. Hill did not respond to the Globe’s request for comment. BCE spokesperson Marc Choma told the Globe that the contract did not take effect until June 1st. Further, Choma says the BCE contracts various outside experts like Hill but requires all former government employees to obey all applicable rules and regulations. Specifically, those conflict-of-interest rules require public servants to disclose any future employment plans that may pose a risk of a conflict of interest before leaving their government job. Hill’s former employer, the department of Innovation, wouldn’t answer the Globe’s questions about whether Hill disclosed the consulting contract before leaving the job or which conflict-of-interest rules apply to him. The department said it couldn’t comment as the case is before the courts. In his 34 years with the department of Innovation, Hill advised the government on several key files, including the sale of Mobilicity, along with most of its spectrum, to Rogers in 2015. The Mobilicity lawsuit began in 2014 when the plaintiffs filed a claim alleging the federal government broke promises it had made to encourage them to invest in Canada’s wireless industry. The plaintiffs include Canadian company Obelysk Media Inc. and New York-based private equity firm Quadrangle Group LLC. The Divisional Court of Ontario ruled in 2015 that the case should proceed after the government tried to stop it. The government put Hill forward as a witness. In a questioning in April 2018, a lawyer for the plaintiffs asked Hill if he had any kind engagement to the large wireless carriers, but he refused to answer directly, according to the Globe. Afterwards, Hill told government lawyers he did have a contract with one of the carriers but wouldn’t provide them with a copy. A month later, Justice Hainey instructed government lawyers to obtain a copy of the contract and share it with the plaintiffs. This took government lawyers four weeks. After receiving the contract, the plaintiffs filed a motion to disqualify Hill as a witness. The situation has raised the suspicions of the plaintiffs that there may be something bigger going on than they had initially thought. The plaintiffs allege the government offered assurances for their investment, such as the option to sell to one of the national carriers after five years if necessary. Mobilicity launched after purchasing spectrum licenses in 2008 but didn’t take off. Eventually, the company sought court protection from creditors. The government reportedly blocked a sale of Mobilicity to Telus before allowing a sale to Rogers in 2015. In its statement of defence, the government denied making assurances to the plaintiffs.